Fettercairn Youth Horse Project FYHP are now recruiting BHS Assistant Instructor Trainees for the SOLAS course. 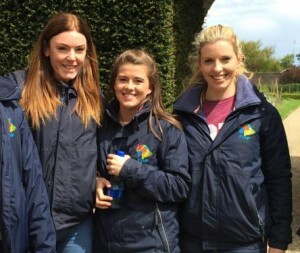 Are you interested in a career with horses or want to improve your equine skills to an internationally recognized level? 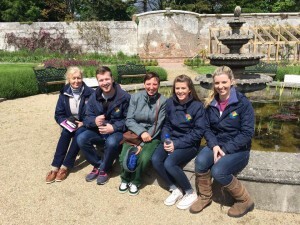 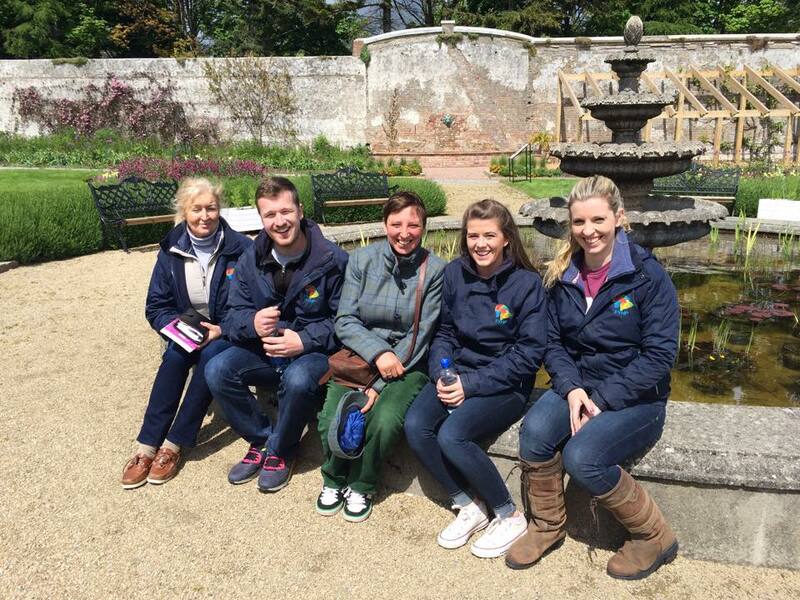 On Monday the 18th of May, six staff members of the Fettercairn Youth Horse Project attended training in Festina Lente, Bray Co Wicklow.